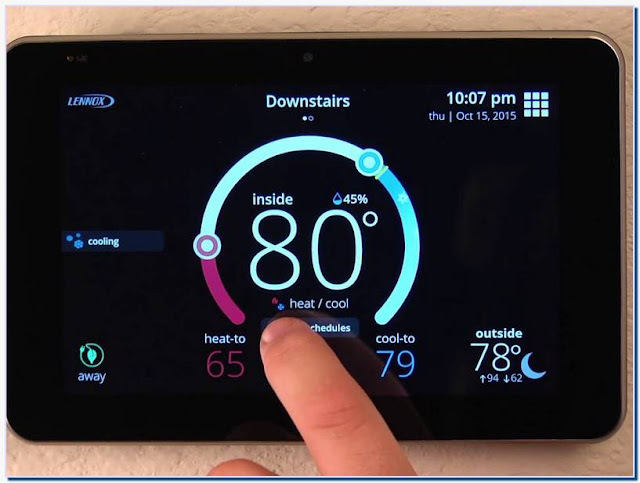 When the iComfort Wi-Fi® thermostat is used with a Lennox indoor or ... 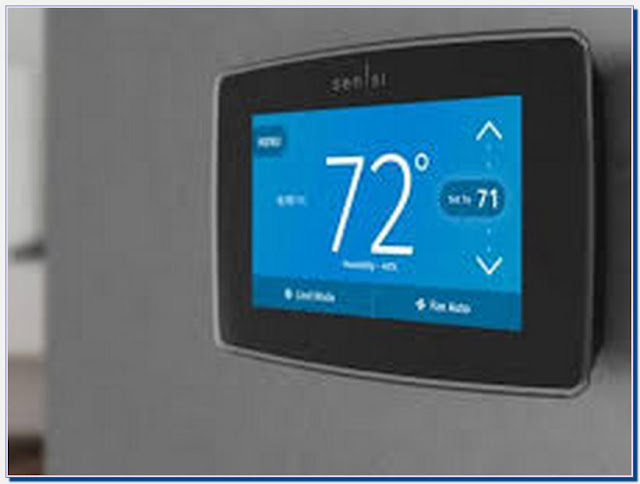 The thermostat's auto changeover mode .... fan mode - Select on, auto, or circulate. Setting the Circulating Fan in the Sensi app. Tap on the thermostat you want to adjust. Tap Settings. Tap System settings. Find the Circulating Fan option.